In the late 1800s, the congregation’s first families came from Russia and Eastern Europe to settle in St. Augustine. 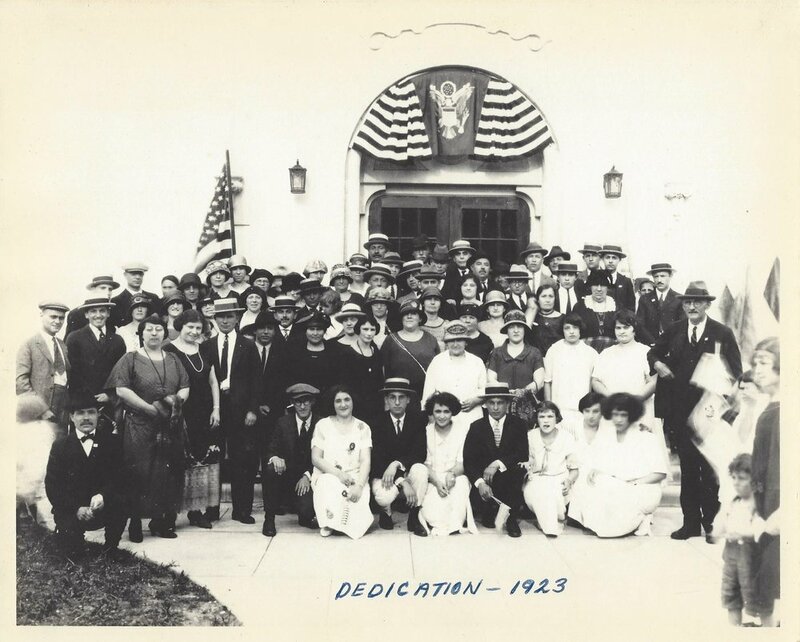 In 1908, the congregation was chartered with the State of Florida. Religious services were held in members’ homes until a Synagogue was constructed. Under the leadership of Rabbi Jacob Tarlinsky and his wife, Dora, the Synagogue was dedicated in 1923 with the completion and first service on March 30, 1924. In 1958, the beautiful historic stained glass windows were obtained and installed in the sanctuary by Rabbi Jacob and Mrs. Dora Tarlinsky’s three daughters (Sarah Bernstein, Florence Feiden, and Lena Lichter). 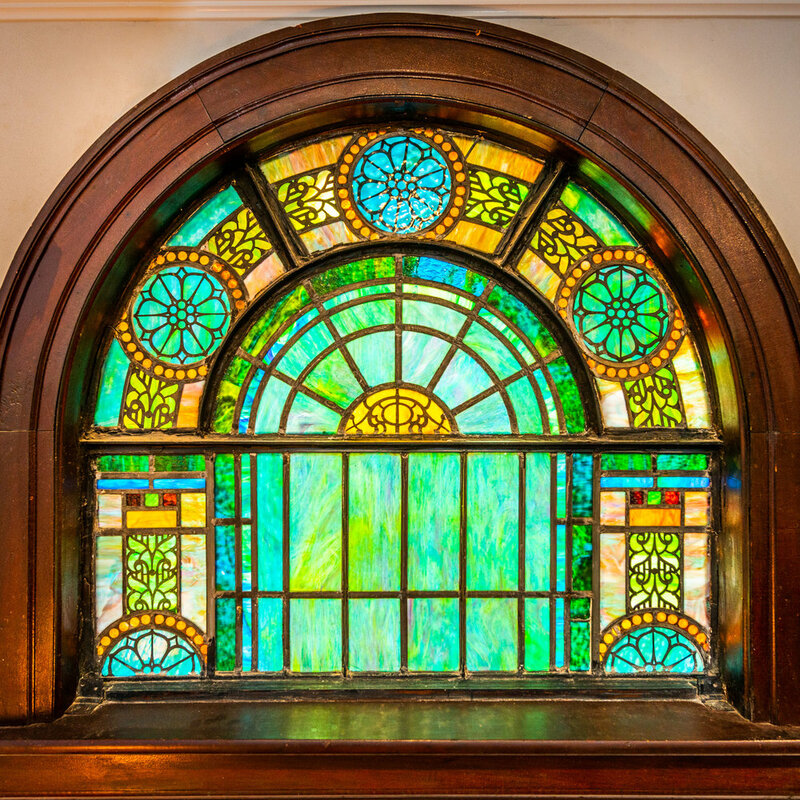 In the summer of 2013, the windows underwent a much needed restoration. This was done by Ken Hardeman, the great-grandson of the original window artist. In late August of 2018, the sanctuary was reopened after restoration and repairs of damage from two hurricanes was completed.